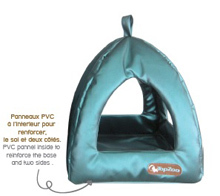 Because birds also have the right to a cozy nest, TopZoo has created an ideal retreat for your feathered companion! We offer bedding for birds. 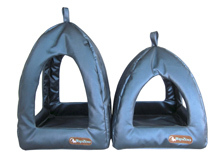 These are sleeping -style tepees , ideal for your parrot or parakeet.